Can’t find the right product? Have a look in our information section! You’ll find plenty of helpful tips in our extensive skin care advice guides and our handy Quick Product Guide! 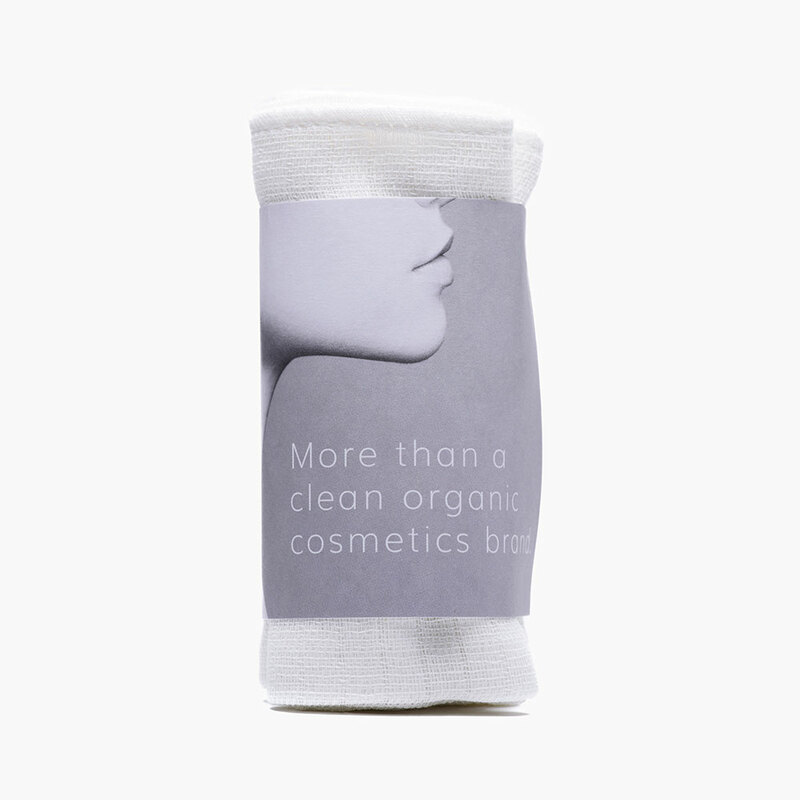 A facial cleansing cloth made entirely from TCF bleached (Totally Chlorine Free, or ‘oxygen bleached’) cotton. A moist cleansing cloth is a great way to improve your daily cleanse, stimulate superficial blood circulation and gently peel away dead skin cells off the surface of the skin. Using a cleansing cloth is a fantastic alternative to mechanical exfoliation for sensitive, delicate or fragile skin. 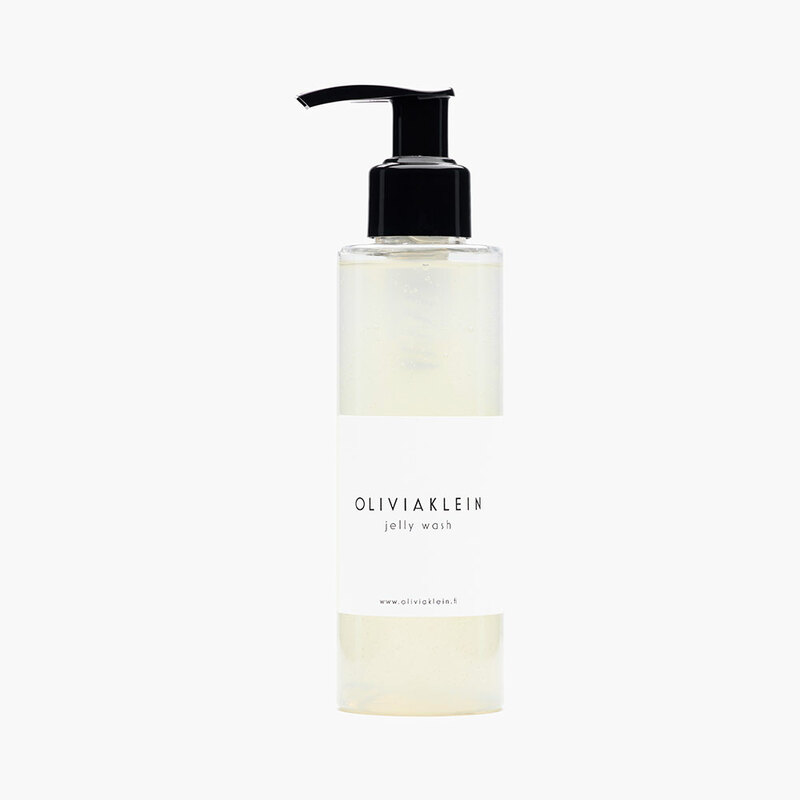 Wash Cloth can be used as part of your daily cleansing routine with cleansing masks, gels, creams and oils, and it is meant particularly for steaming the face as part of a deep-cleansing oil wash. The cloth can be washed at up to 90°C and ironed at the highest temperature. Please use your Wash Cloth for as long as possible! Wash before first use. Do not use a cleansing cloth if the skin is presenting with inflammation, skin damage, open wounds or dermatitis. After applying a cleanser or mask, wet the cloth in warm water and cleanse the face and neck by gently massaging with circular motions. Avoid the delicate skin around the eyes and lips. Rinse the cloth frequently while cleansing. The cloth can also be used to steam the face by running it under hot water and carefully placing it on the skin until it cools. The purpose of a facial oil wash is to deep cleanse the skin while also balancing the skin’s natural moisture balance and oil production. We recommend that you oil wash the face primarily in the evenings or right before going to sleep. Do not perform an oil wash in a hot sauna. This cleansing method requires a facial cleansing cloth and hot water. Shake the product lightly before use by turning the bottle upside down. Take a small amount of oil and warm it up in your hands. Gently massage the oil onto the face. Focus your massage particularly on problem areas with impurities. Reapply oil if necessary. Wet the cleansing cloth in clean, steaming hot water. Carefully place the warm cleansing cloth on the face and leave until the cloth has cooled. Remove the oil by lightly wiping it away and rinse the cloth in hot water. Place the warm cloth on the face again until it has cooled. Repeat these steps a few times. 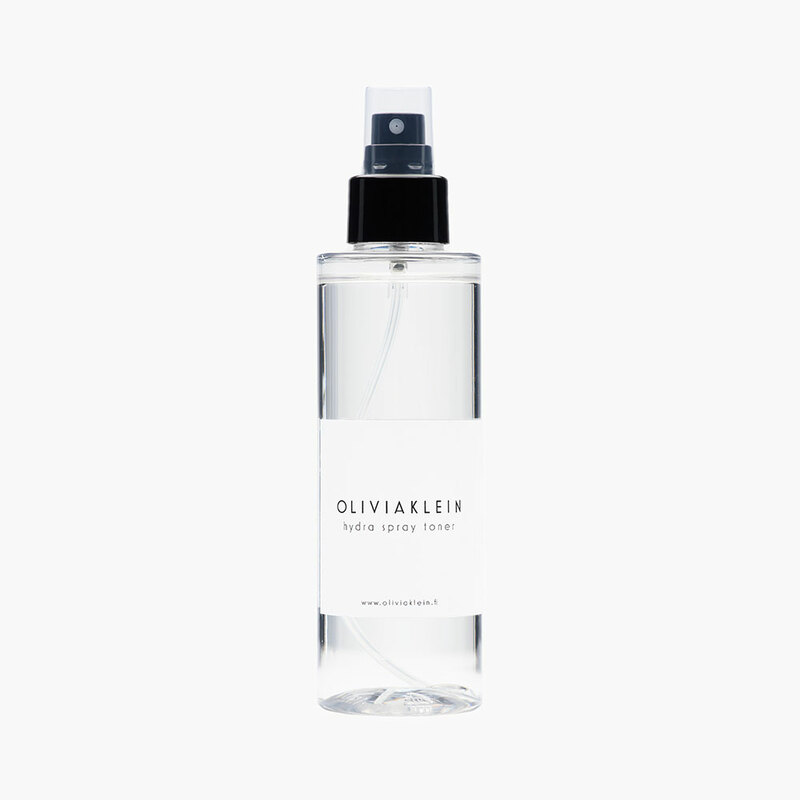 Once you have finished cleansing, there should be no oil left on the skin and the skin should feel soft, smooth and moisturised. 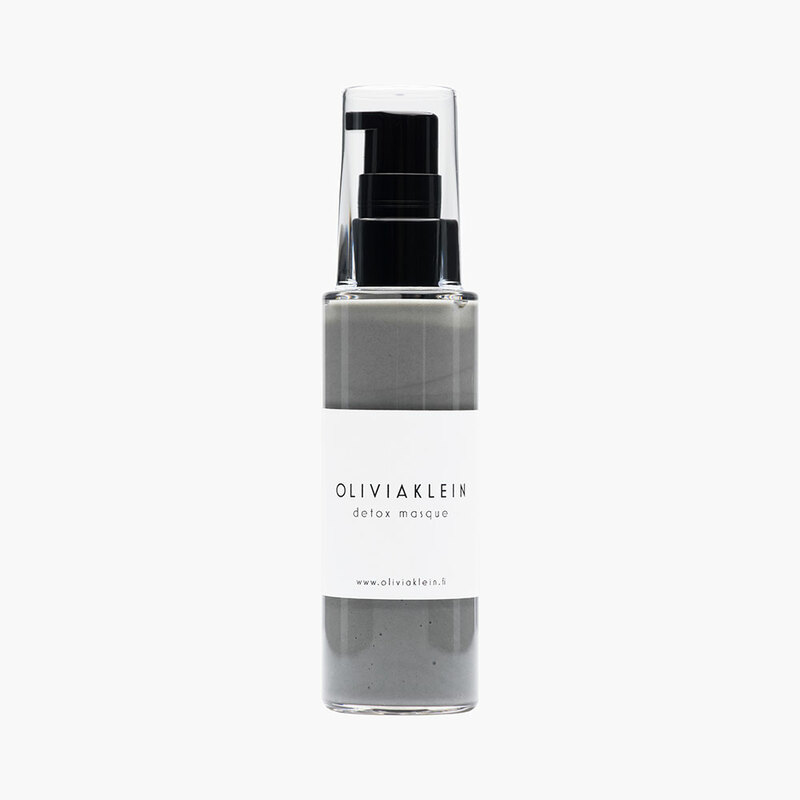 If the skin feels tight, take a small amount of oil and lightly moisturise the face. Take care not to leave a thick layer of oil on the skin. Any excess oil can be removed by lightly dabbing away with a dry cloth.